Welcome West Wagon is a volunteer run not-for-profit organisation that supports asylum seekers living in our community. They will be running a clothing day for asylum seekers living in the area at KCNH in June. 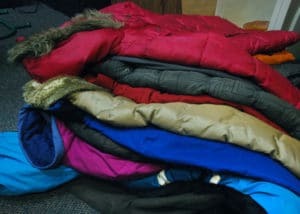 They are currently looking for donations of warm coats to provide to people on the day.